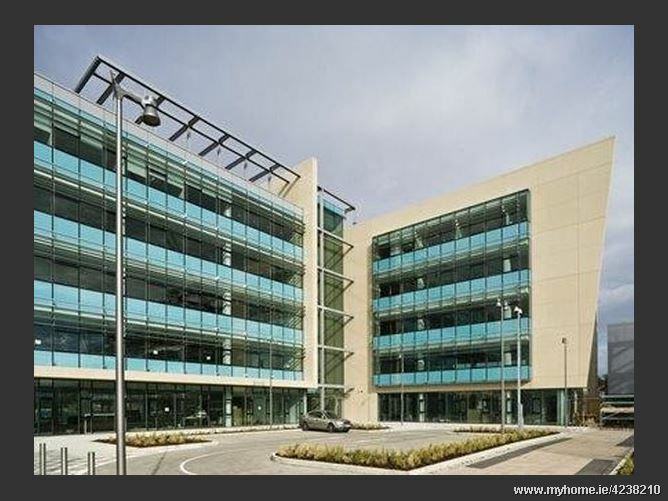 The Herbert Building is a high specification office building completed in 2008. Extending to approximately 32,325 sq.ft. the property is laid out over five floors with 125 car spaces. The Park Carrickmines is a prosperous business and retail park occupying a pivotal location in South Dublin. The park benefits from excellent public transport links with the Luas Green line stop at Ballyogan Wood just 800m away. In addition there are numerous Dublin Bus routes that serve The Park.